It can be quite difficult to beat that clock when it comes to finishing writing your script but one thing candidates must never overlook is making sure that their writing meets the word count. No matter how well you write, no matter how sophisticated and interesting your argument and description are, if you do not meet the minimum word limit requirement, you can be severely penalised for this. 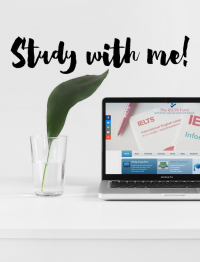 Always check to make sure that you do not go below 150 words for IELTS Writing Task 1 and 250 words for IELTS Writing Task 2. So, does this mean that it is acceptable to go far beyond the word limit, like 300 words for Task 1 and 500 words for Task 2? Well, no one is going to take away marks from you for that, but by doing so, you will have wasted precious time not checking your answer for mistakes that could have been avoided, eg. spelling, punctuation, content relevance, sentence structure, information progression, etc. As an examiner, I have seen many good scripts fall to pieces with glaring errors that could have been corrected if they had been carefully checked. Practise with a clock/timer – Check yourself to see if you can finish your scripts in the 20/40 minute time allocation for Task 1 and 2. If you could accomplish the minimum word limit, good on you! 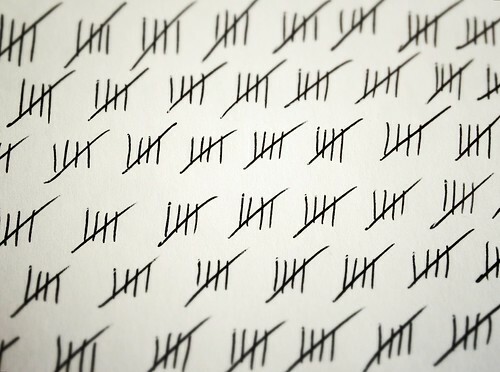 Count your words – At the end of your tasks, do a check to see if the number of words is up to standard. You do not necessarily have to count word-by-word, just make an estimation of how many you usually write in a line and multiply that by the number of lines. That will be a good enough approximation. Remember that if the examiner thinks that a script is suspiciously short, they will count the words on your paper to see if this requirement is met. You do not want to waste all that effort of writing a good paper, only to have your marks cut because it is too short.